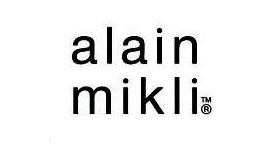 Alain Mikli eyewear is high-end, hand-made in France. Alain Mikli collection feature unique colors and shapes, take his inspiration from the cutting precious stones to create different diamond facets in each acetate frame. The collection features ultra-light nose bridge and the unique Alain Mikli hinge technology, the adjustable closing block, to avoid all contact between temples and the lenses and allows the glasses to bend and flex to the wearer's face. The result is advanced fit and ultimate comfort. The Alain Mikli Eyewear is made for the sophisticated individual that knows how to have fun. 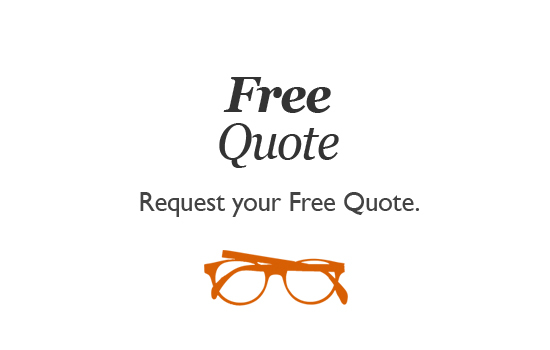 : Problems arising from neglect and/or With the recent rise of fashionable plastic or metal spectacles, eyeglasses and sunglasses. based on Victoria in Australia. The team is headed by a Licensed Master Optician. Plastic Syndrome’s team of Spectacles, Glasses & Sunglasses Frame Asian fit nose pads & Repairs service specialists are ready to assist you. Frame repairs may have similarities, but all have differences that make each one unique. 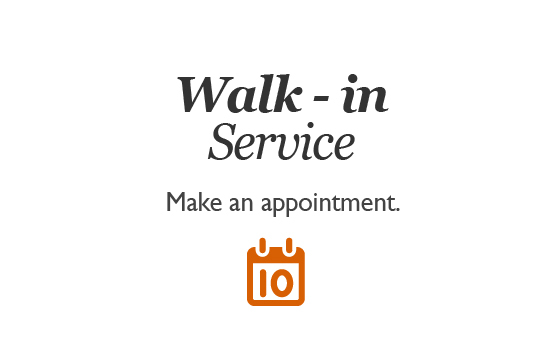 Once we determine what needs to be done, we will final quote you a price and obtain your approval before we begin. 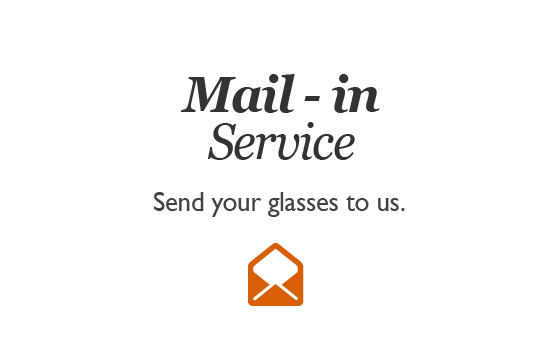 We provide Spectacles,Eyeglass & Sunglasses Frame Asian fit nose pads & Repairs service Brisbane QLD, Sydney NSW, Melbourne VIC, Adelaide SA, Perth WA, Darwin NT, Tasmania TAS all over Australia. Also, available to not just Australian users, but international ones as well! For more information, please follow the five easy steps from "Place an order" tab for complete instructions. Feel free to contact us,if you have any questions with below Apps. The quote will be based on photo & information provided at least.